What good is a technology if it sits on the shelf unused? That’s what is partly driving the Ford and Walmart partnership that was formed for self-driving car home deliveries along with Postmates, a goods and food delivery service. Ford is evaluating the partnership in Florida’s Miami-Dade County, where it has been testing its self-driving vehicles with Postmates and Dominos. That program has made more than 1,000 deliveries already. In July, Ford created a new subsidiary – Ford Autonomous Vehicles LLC – that incorporates its self-driving systems integration, autonomous vehicle research and advanced engineering, AV transportation-as-a-service network development, AV user experience, AV business strategy, and AV business development teams. Some of the issues the Ford and Walmart partnership face is what vehicles to use. After all, a grocery order for a family of five takes up more space than a dry cleaning order. The two companies also need to determine if vehicles will make multiple deliveries or single trips, as well as transporting more fragile produce. 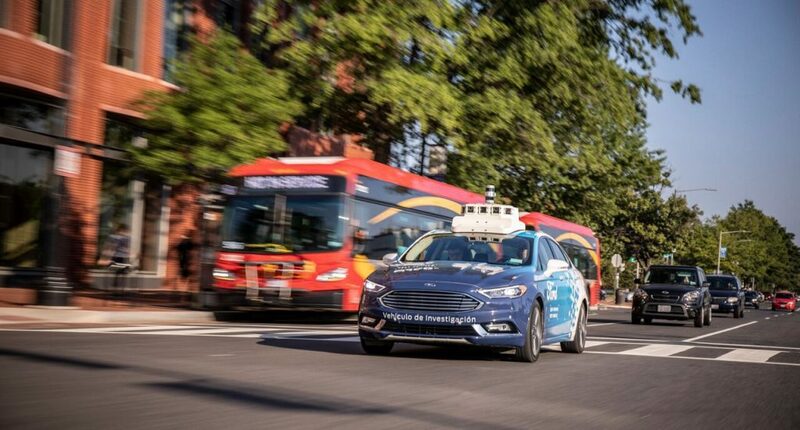 As a result of this partnership, Ford and Walmart are touting autonomous vehicles as having two key benefits when it comes to food and goods delivery. You won’t have to tip them as you do with current delivery drivers and they’ll never double park (apparently they are not programmed to). However, common sense would suggest WalMart and Dominos are going to up their delivery charges once they’re paying for vehicles, instead of relying on their drivers’ Mitsubishi Mirages and Hyundai Accents to do the task instead. Ford is testing corporate partnerships with self-driving cars globally. Earlier this month, it announced a partnership with Baidu (China’s equivalent of Google). Beijing has developed roads that, while open to regular motor traffic, are specifically meant for autonomous vehicle testing. What is happening with the new Explorer?